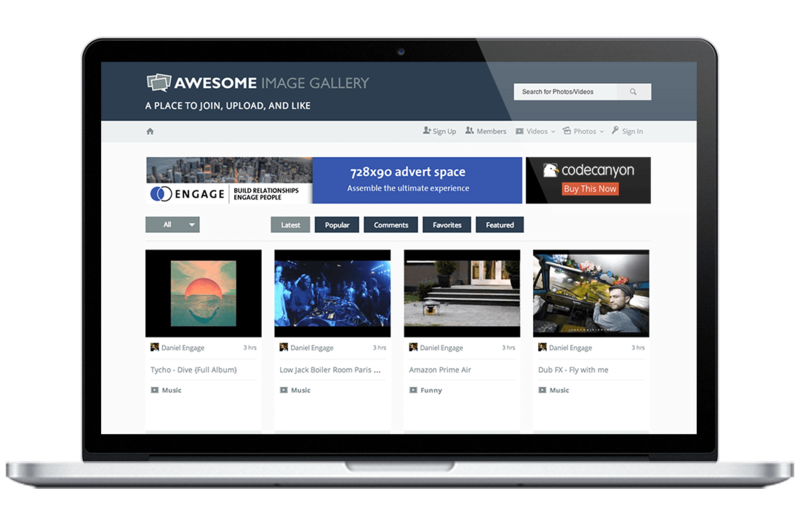 Description: An awesome and flexible image and video gallery to support any media intensive community. It can be installed on any website. We spent over 1500 hours designing and building this advanced html5 and css3 website, along with version packaged into a WordPress plugin.